The word has been all over the Internet today that the popular podcast Serial is set to tell the story of Idaho Army Sgt. Bowe Bergdahl, who went missing from his Afghanistan base back in 2009 and was subsequently held prisoner by a Taliban-tied insurgent group for nearly 5 years. Bergdahl, a native of the small, central Idaho town of Hailey, was famously freed in a prisoner exchange last year, after which he was charged with desertion and the endangerment of fellow troops who went searching for him. The facts surrounding Bergdahl's disappearance from the base remain fuzzy — he claims he was kidnapped while fellow soldiers assert he intentionally deserted his position. The military case to charge him with desertion is currently in the pre-trial stages. While it's not been entirely confirmed by Serial — an offshoot of This American Life — that Bergdahl's story is indeed to be featured in either of the show's upcoming second or third seasons, screenwriter Mark Boal, who's worked on modern military story films The Hurt Locker and Zero Dark Thirty, is set to co-produce Serial's Bergdahl series. 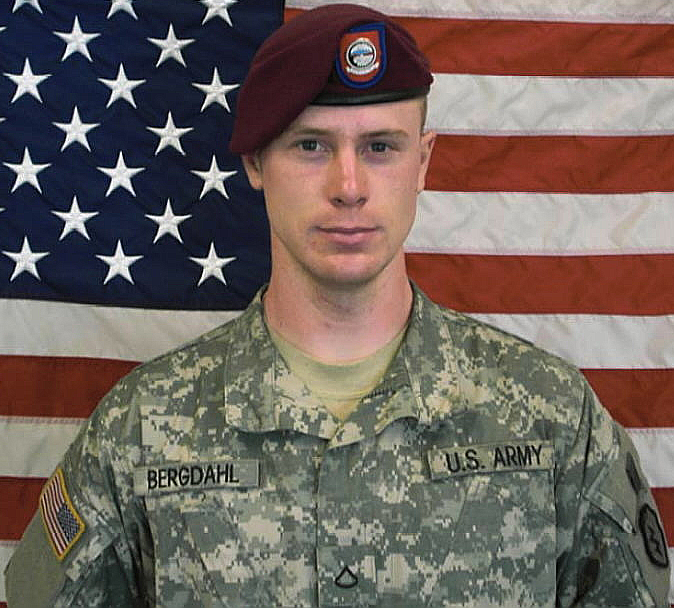 Boal is also said to be working on a movie about Bergdahl's experiences.